Entrance is usually £5, but we are offering you the chance to get in for FREE and get a FREE DRINK if you sign up in advance on our Eventbrite here. Board In The City is a CIC (Community Interest Company), meaning that their profits are re-invested into the business’ community outreach work with primary schools and underprivileged young people, rather than to the owners or shareholders. Find out more about ‘Board in the City’ here. Find out who else is already going here. 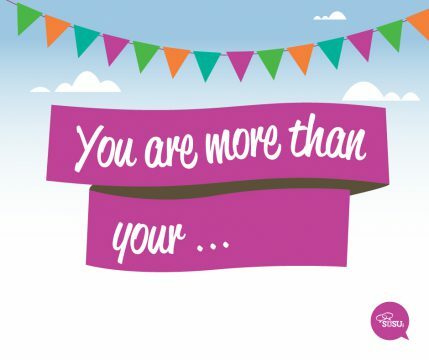 « #YouAreMoreThan: Free Hand Massages!